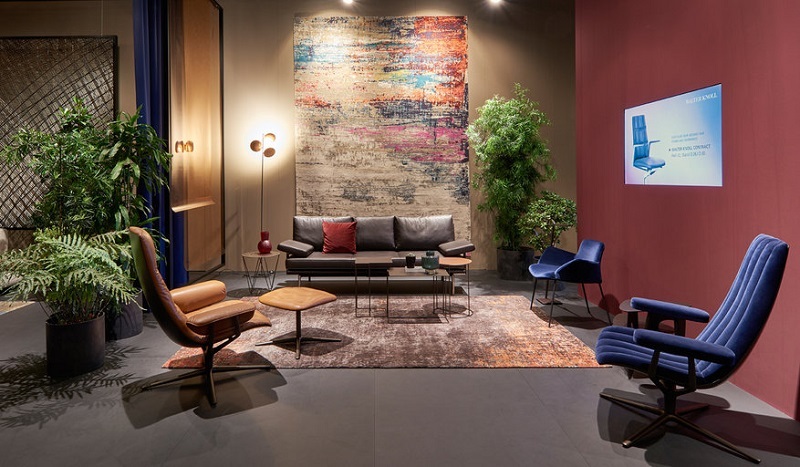 Walter Knoll Launched Six New Products During Salone del Mobile 2018 – One of the greatest design events of the year placed design under the spotlight in Milan. 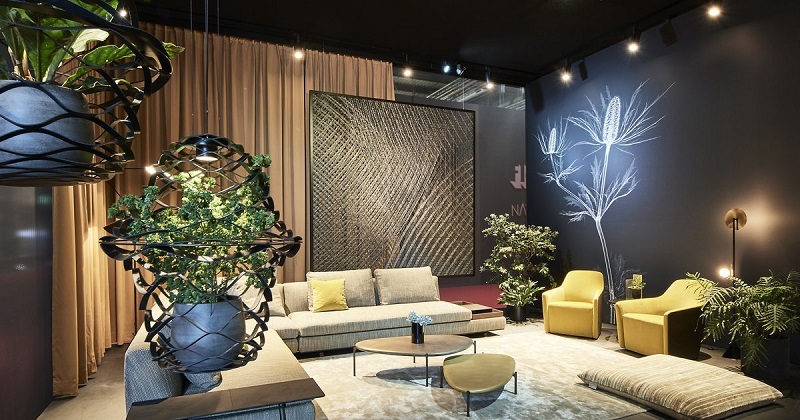 Every year in April, during Salone Internazionale del Mobile, the city opens the doors of its fairgrounds in Rho, its palazzos, and its gardens to introduce new and innovative furniture from the most luxury brands. 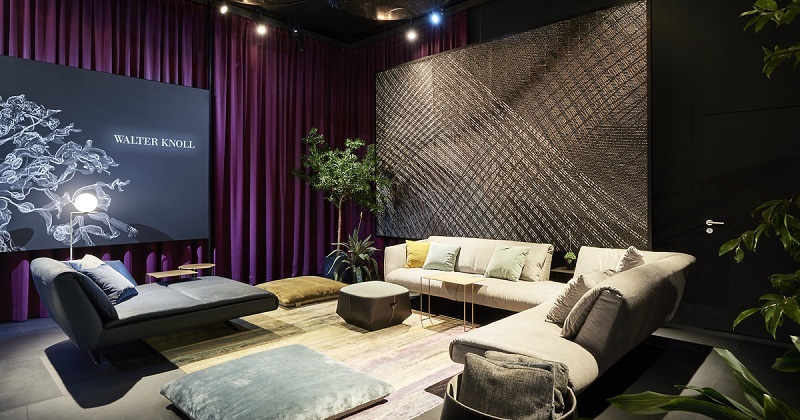 At the world’s most important furnishing and design fair, Walter Knoll presented its “Premieres 2018”: quality interiors for living and contract. Masterly craftsmanship, finest materials, awe-inspiring shapes – each new product matches the company’s DNA. 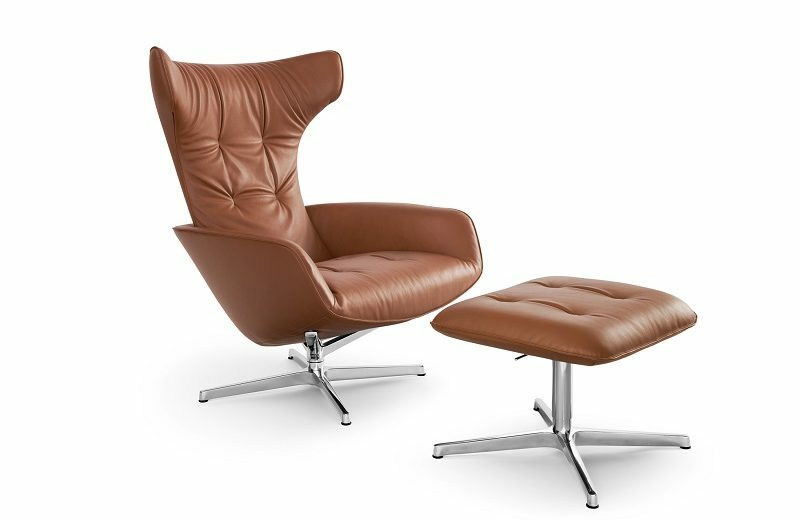 Two new designers premiere their creations for Walter Knoll: Mauro Lipparini with the Onsa Chair – a relax chair balancing aesthetics and comfort, and Daï Sugasawa with the Ishino Table whose organically hewn, pebble-like bodies look as if they’ve been dipped in liquid metal. 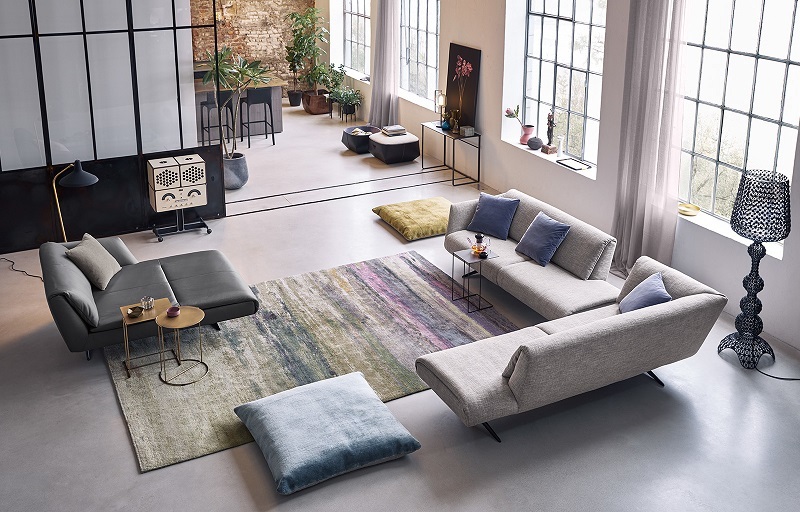 Also new and debuting in Milan: the Bundle Sofa designed by EOOS, which takes the word softness to a whole new level. 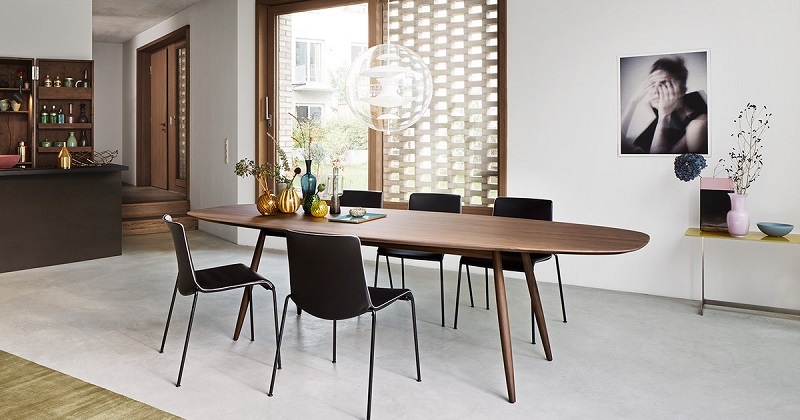 The Moualla Table from Neptun Ozis – a solid wood table with an unusual yet elegant silhouette. 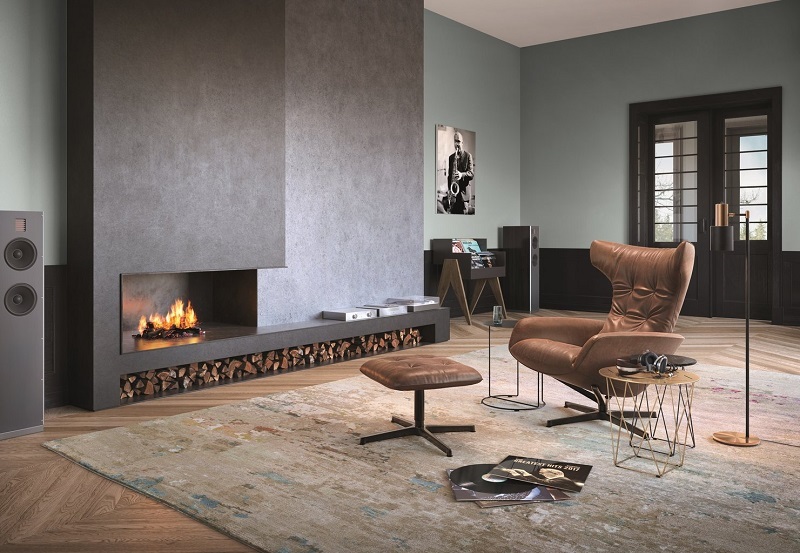 New in the successful 375 range are the variants with seat and back shell covered in a combination of fabric and soft nappa leather as well as the 375 Chair. There’s more. 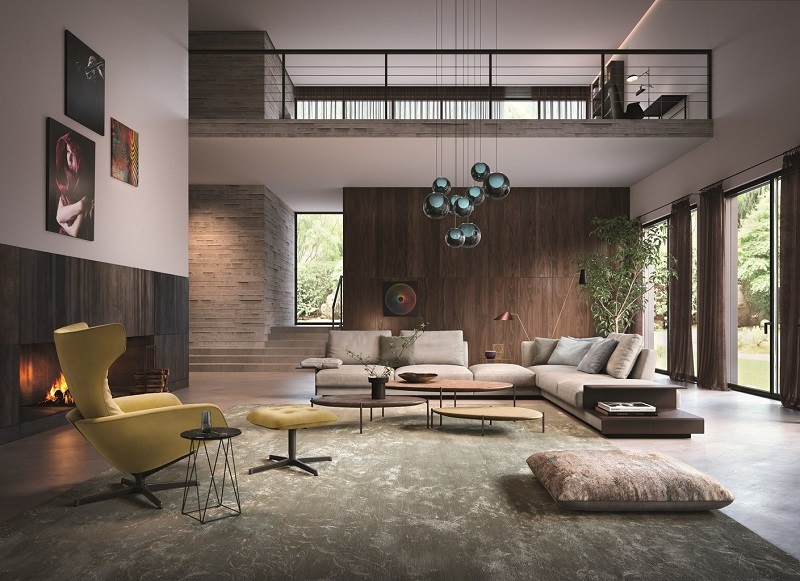 New carpets made of 100% finest Chinese silk, elaborately dyed and hand-knotted, and new carpet cushions – the Badawi Pillows – extend the “Legends of Carpets” collection. – like the fine, soft desert sand of the Sahara and its distinctive rocky formations. 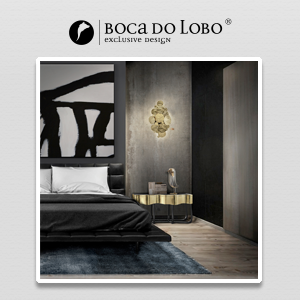 – the materials highlight the value of the products. 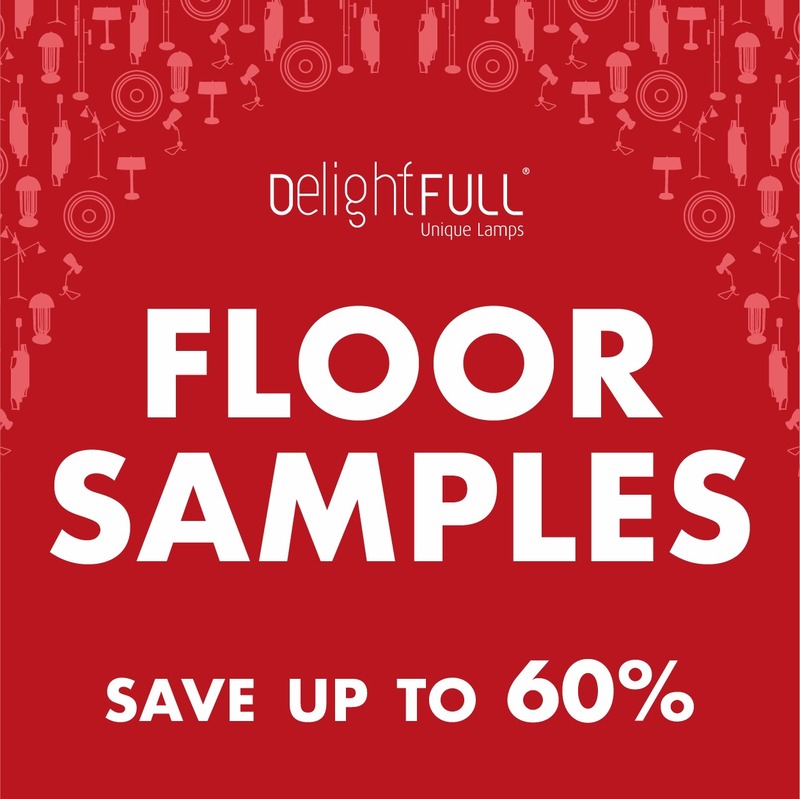 Elegant, tactfully appealing qualities in cultivated colors as a sign of the Zeitgeist and today’s lifestyle. 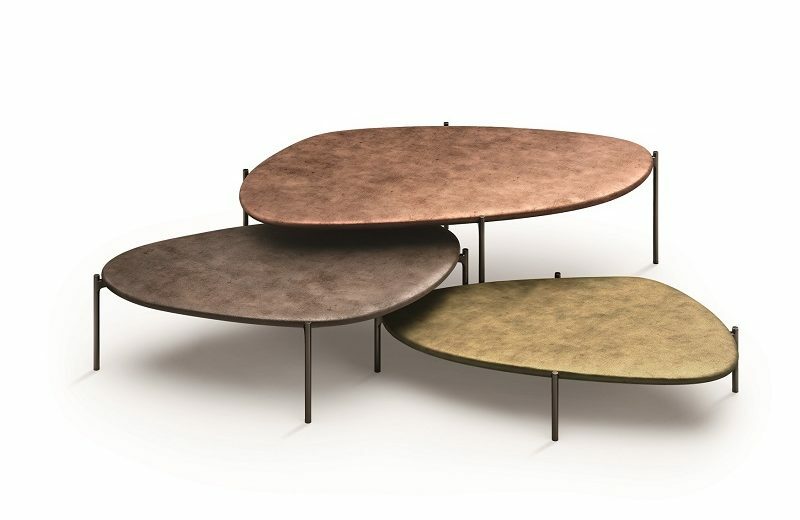 Can’t wait for Salone del Mobile 2019!! !